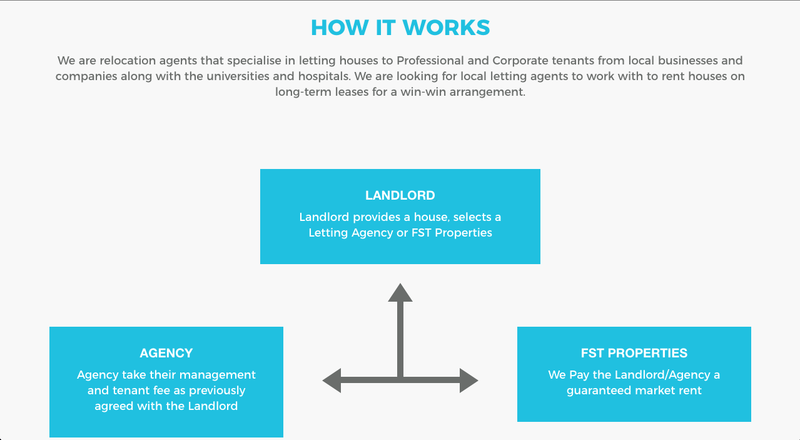 FST Properties is a well-established, family run, Property Management Company, they specialise in placing professional and corporate tenants in high-quality shared houses (HMOs). 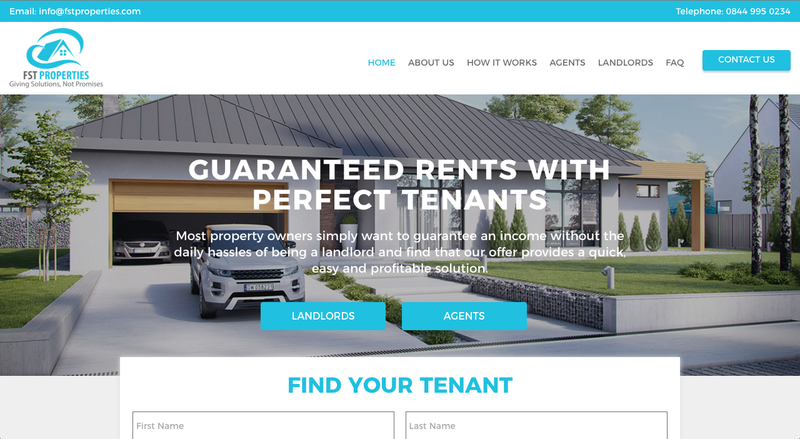 We provided FST Properties with a beautiful mobile friendly luxury website with structured content that is easy to navigate, SEO friendly, and provides useful information about their venue. 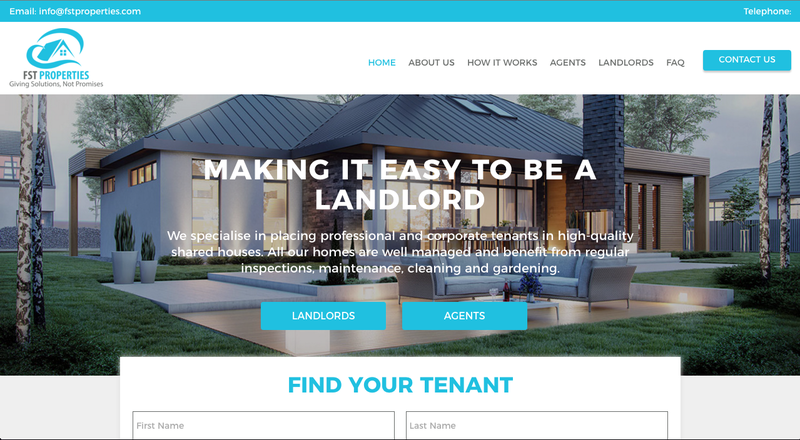 The design includes their logo and a complementary colour palette that maintains a familiar, as well as an enjoyable user experience.